At this point, it shouldn’t be surprising that the leaked emails from Sony have taken a turn for the worse. They started bad, so it wasn’t like the bar was all that high to begin with. 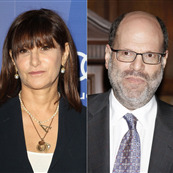 But the latest emails between Amy Pascal and Scott Rudin aren’t just about name-calling Angelina Jolie, they’re derogatory toward President Obama. You want to mock a president because you disagree with his policies? Fine. You do it because he’s black? GROSS. In the emails, Pascal and Rudin joke about what movies Obama likes, with guesses ranging from Django Unchained to Think Like a Man. “I bet he likes Kevin Hart,” Rudin writes. Why? Why would the president be any more likely to enjoy Kevin Hart than anyone else? Hart’s f*cking funny, man. Have you seen him riff on Shaquille O’Neal? That’s one of my favorite bits of crowd work. But the assumption is obvious. Obama is black, therefore he must like “black movies”. Chris Rock made a great point during his Truth Tour. He said that if Kevin Hart is selling out 40,000 seat arenas and Jon Stewart is playing 3,000 seat theaters, why is Hart the one who needs to cross over? But it’s this attitude. Right at the very top of the industry, there’s this attitude and it’s not unique—black entertainment is separate and it somehow doesn’t appeal outside its target demographic. That’s bullsh*t. One of the best movies I’ve seen recently is Beyond the Lights, which stars Gugu Mbatha-Raw and Nate Parker (and Minnie Driver as a phenomenal movie villain). It’s being marketed as a niche film because the industry still sees the “urban market”—and god do I hate that euphemism and the codified bullsh*t it represents—as a niche. But it’s a terrific movie featuring great performances that would appeal to anyone looking for a quality romantic film, not just the “urban market”. Rudin and Pascal have both apologized for the content of these emails; Rudin says his remarks were “meant to be in jest”. My question is, why are you joking about this in the first place? Again, you want to make fun of the guy for his politics or the many public relations issues he’s facing, fine. But why are you “jesting” about his race? What about Obama being black is inherently funny? Pascal says it’s “not an accurate reflection of who I am”. Well then, what is it? It comes back to that assumption—he’s black, he must like the “urban market”. That’s the foundation of the belief that white actors appeal to broader audiences which is fueling the Exodus casting controversy. And on some level, no matter what they say or who they’re donating political funding to, they all believe that. I’m starting to wonder if Pascal keeps her job much longer. 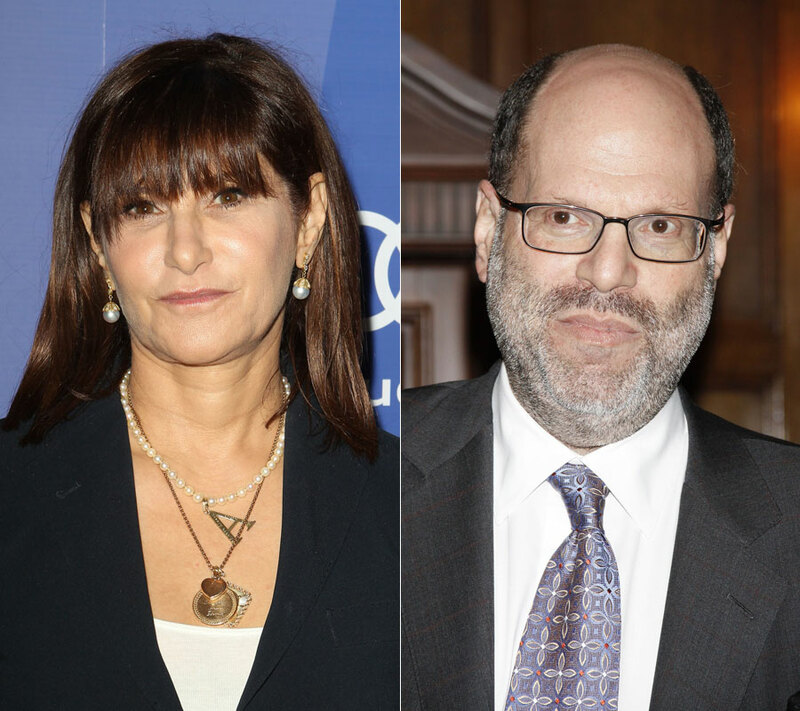 Amy Pascal opens up about Sony hack, says "Angie didn't care"